Home SecurityNews TechBuzz The Darknet: How do I access it? 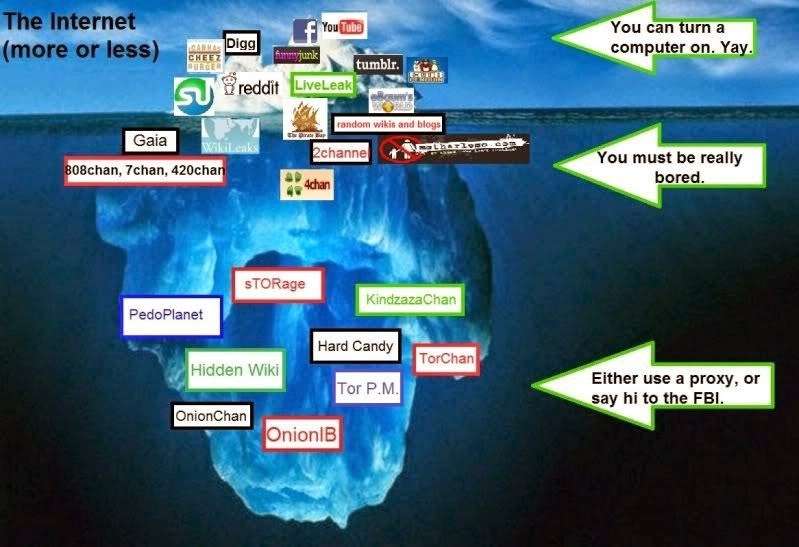 You would imagine that an underground network such as the Darknet would be quite difficult to access. In fact, it is not. It is extremely easy to gain entry. This is because the true security of this network is the decentralized threat model of anonymity engines like TOR and I2P. By this, no one on the network can identify anyone else on the network, because of the way information is passed between peers. Once this is done, a modified Firefox web browser will pop up. 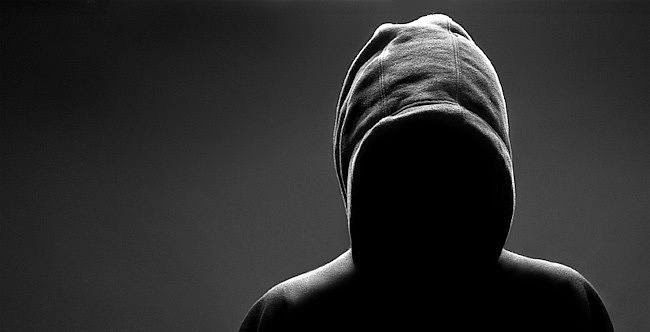 From here, you can access any site completely anonymously. Besides hiding your IP through a complicated network of onion routers, TorBrowser will also hide things about your browser session such as the operating system you are using and referral pages. Keep in mind the basic guidelines to Internet safety and apply them doubly when surfing the Darknet. Do not disclose your identity to anyone under any circumstances. Assume any content you download is malicious, unless you absolutely trust the source, which you shouldn’t in the darknet. If you do download a binary, scan it with your antivirus before execution. Warning : Use with caution or you will be fucked!